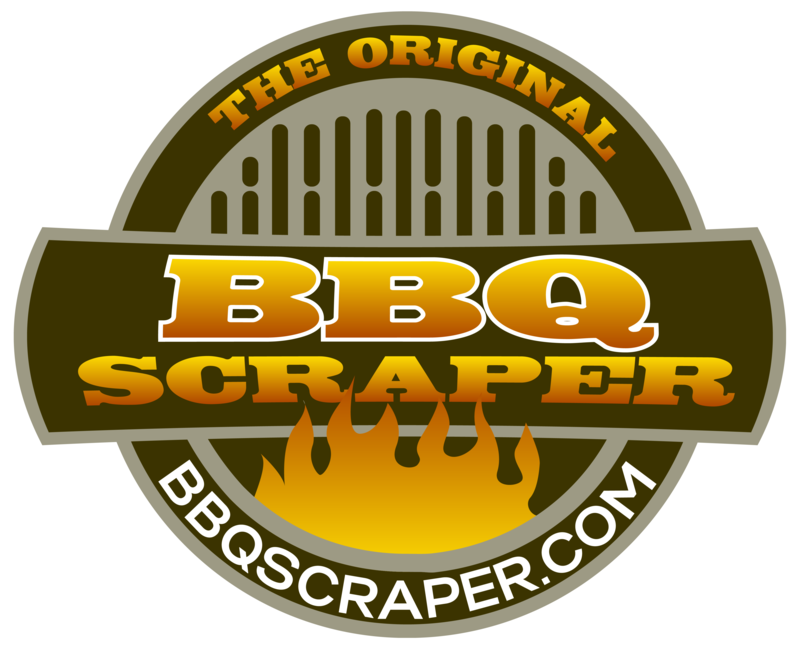 Use the flat edge to clean the surface of your hot grill. 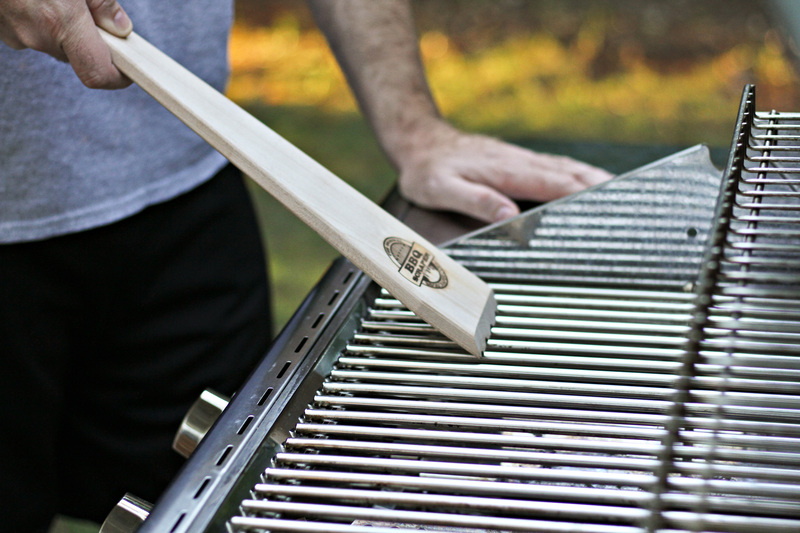 Grooves will form to match your grill’s unique grates. Turn the scraper sideways to get in between the grates. Works best on a hot grill.